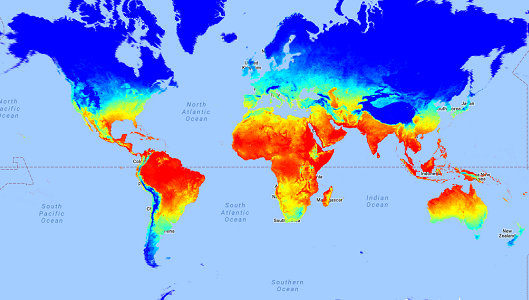 Up-to-date global Land Surface Temperature time series at 1 km x 1 km. Datasets available for on the fly calculations, as well as for downloading, at user defined polygon (at any area of the globe) and time frame (for the full MODIS archive). 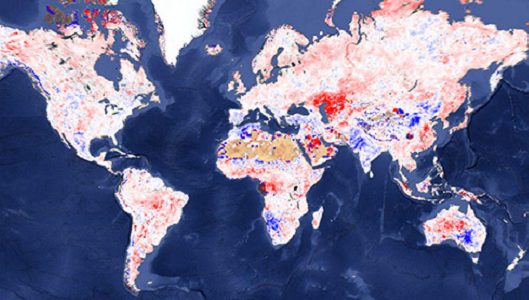 Up-to-date global True Land Surface Albedo (Blue Sky Albedo) annual means and trends at 500 m x 500 m. Datasets available for on the fly calculations, as well as for downloading, at user defined polygon (at any area of the globe) for the full MODIS archive. 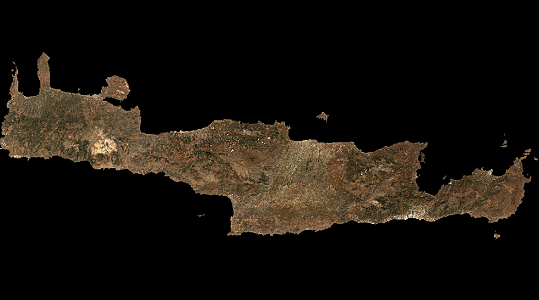 Up-to-date time series of Sentinel multispectral images for Crete at 10 m x 10 m. Full resolution datasets and mosaics for Crete are available for downloading, for the full Sentinel 2 archive. 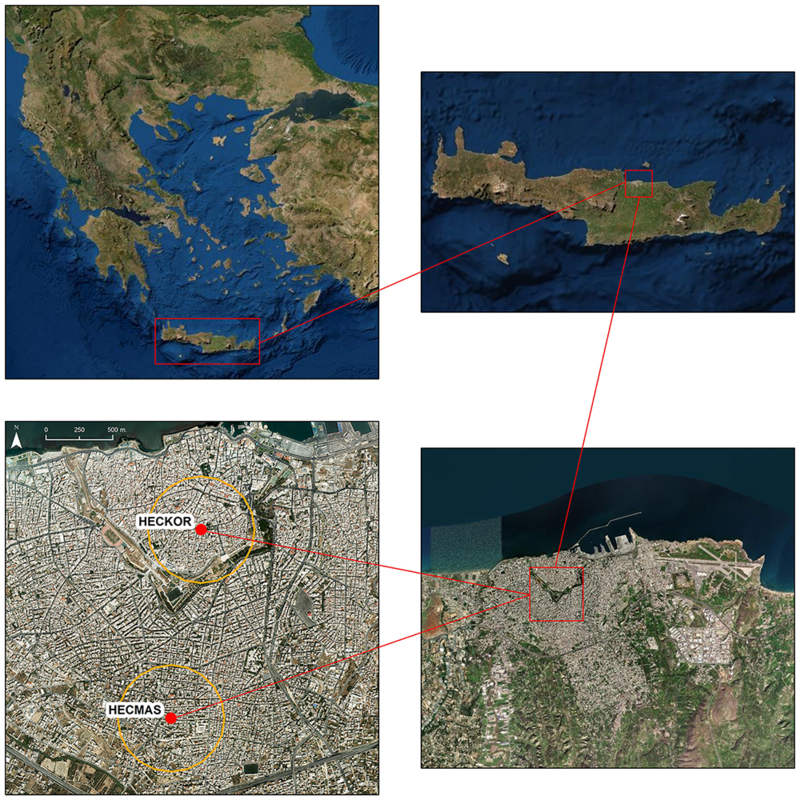 On-line intra-urban meteorological measurements by the Wireless Sensors Network that Remote Sensing Lab operates at the city of Heraklion. Time series are available for on the fly statistics and graphs, for each Station of the Network. Sensible, Latent, CO2 and Net Radiation fluxes measured by the micrometeorological tower that Remote Sensing Lab has installed and operates at the Heraklion city center. 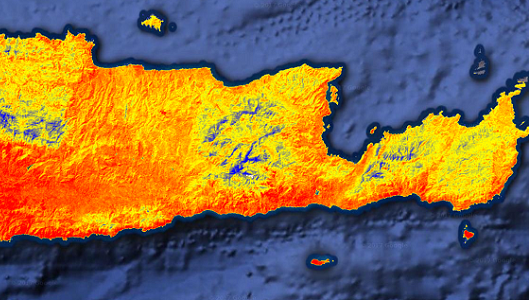 The web-based Decision Support System developed by the Remote Sensing Lab in the framework of the FLIRE project. 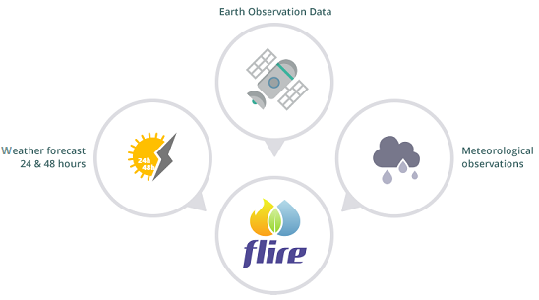 It enables the user to combine information from different models, satellite observations and meteorological measurements and forecasts, supporting what-if analysis in cases of fires and floods.